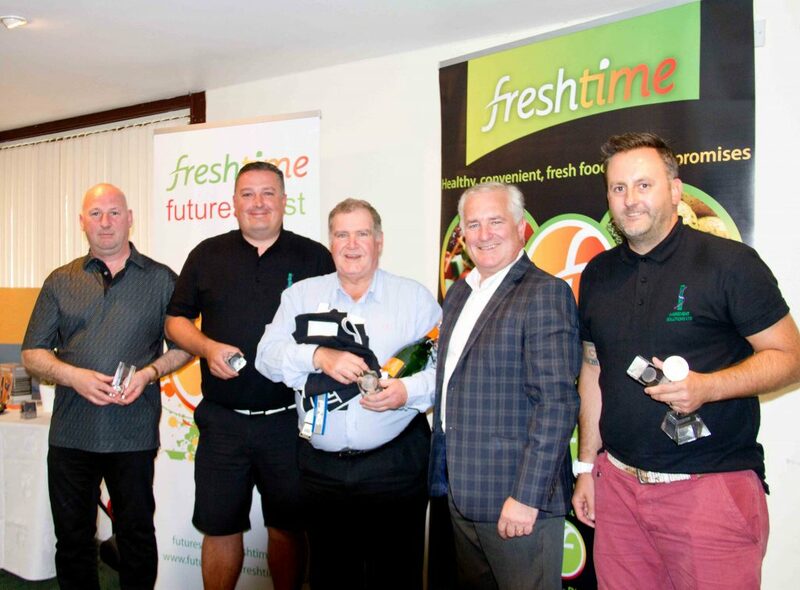 It was a Freshtime takeover at Boston West Golf Course, when the leading prepared food producer hosted its supplier and golf days and raised thousands for the Freshtime Futures Trust. On Wednesday 6th and Thursday 7th July, Freshtime held two of its biggest events in the corporate calendar and raised over £13,000 for its latest charitable initiative. Staff and suppliers of the Lincolnshire firm met to discuss current and future projects during its supplier day, before several of them gathered 24 hours later for the third annual golf day. A total of 24 teams took part in an 18-hole par 72 course in an attempt to be crowned Freshtime Golf Day Champions, and taking home the trophy this year was the team from Ingredient Solutions. 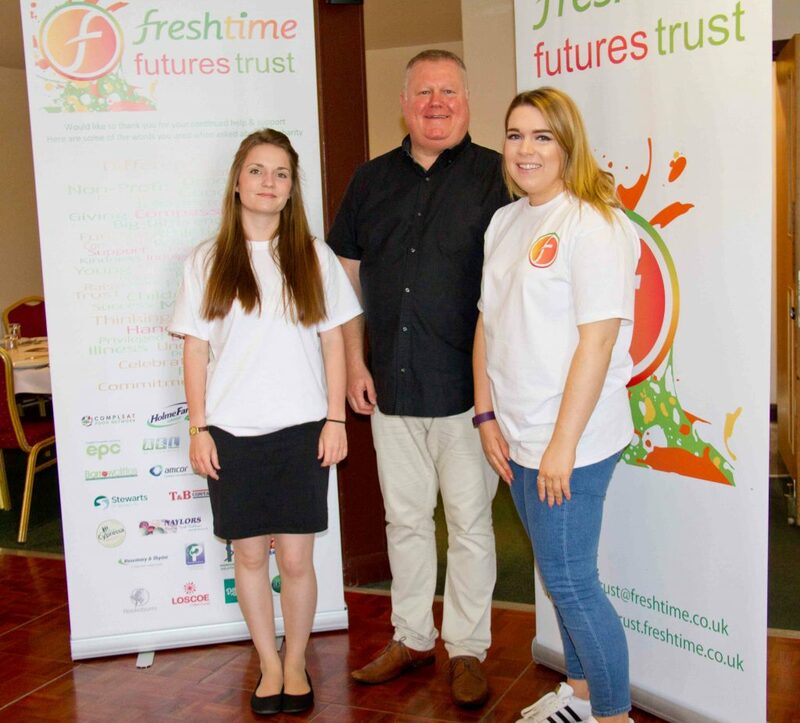 The money raised from entry costs and raffle and auction donations will make a huge difference to the Freshtime Futures Trust, which will help disadvantaged young people aged 25 and under to achieve their ambitions. 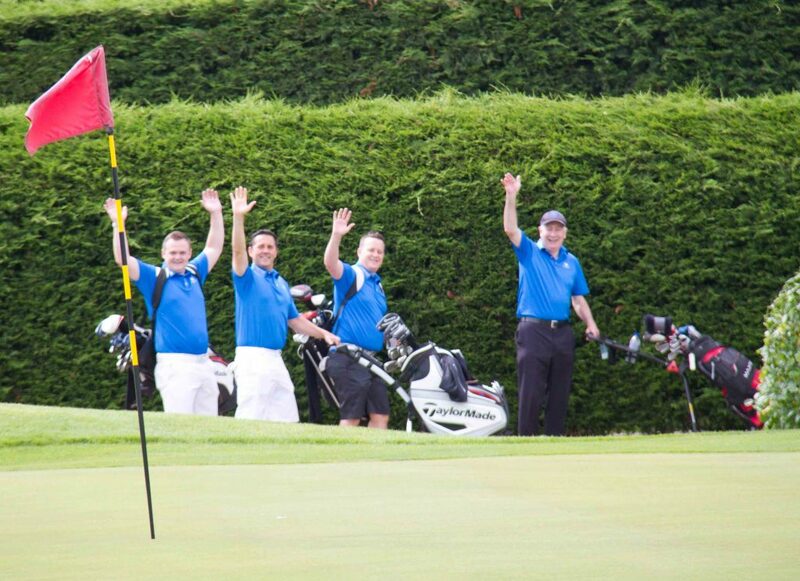 The Managing Director of Freshtime, Mark Newton, said: “Our charity golf day is a popular event in our diary and most of the teams who took part this year have already signed up for 2017. “I am extremely proud of the team that worked tirelessly to make the event a success, and would like to thank everyone who supported us across both days. 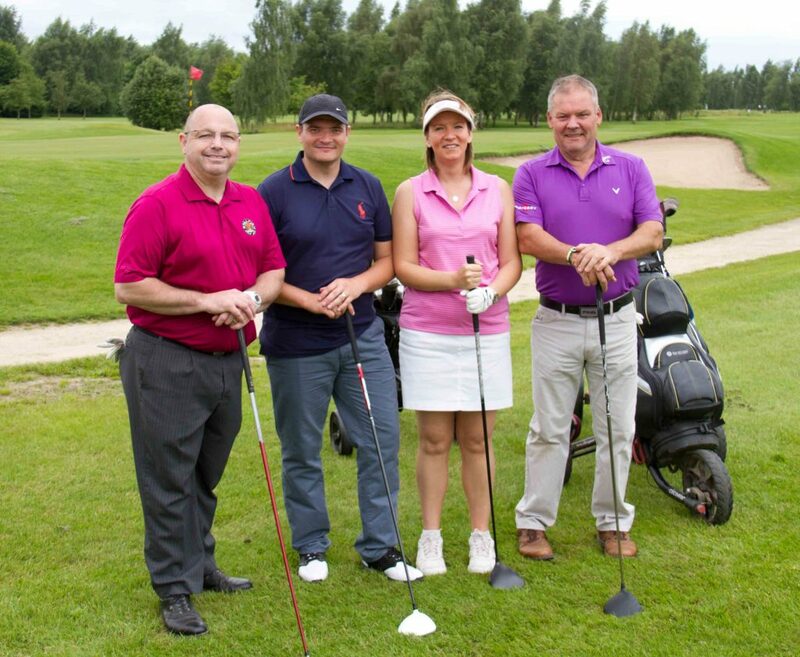 Those who took part in the golf tournament on behalf of Freshtime included New Product Development Manager Amanda Turner and Head of Operations Paul Faulkner.